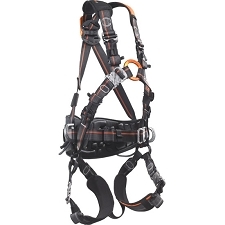 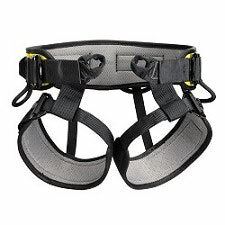 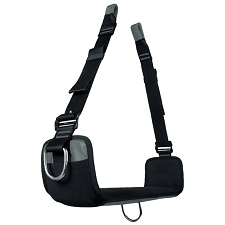 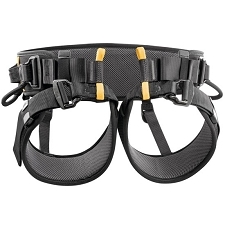 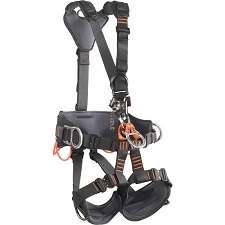 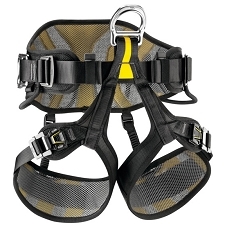 An elastic sling that is used to attach the tools to the harness which makes the loss of the tool impossible. 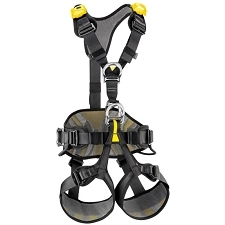 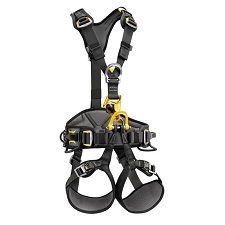 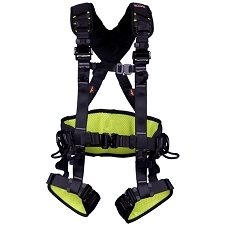 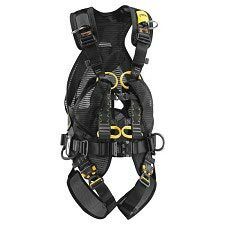 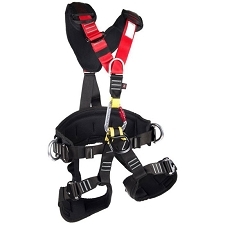 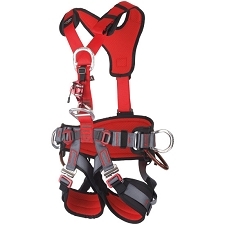 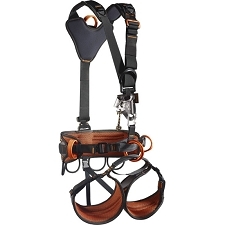 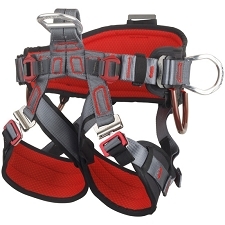 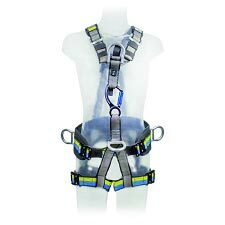 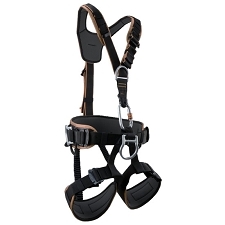 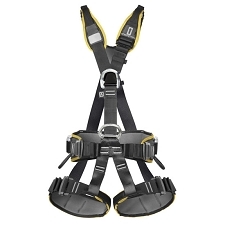 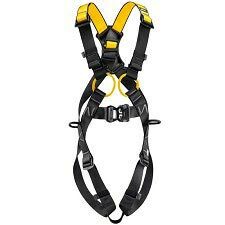 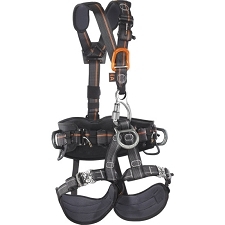 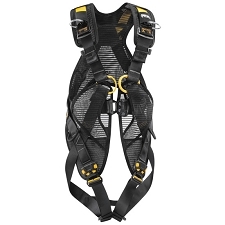 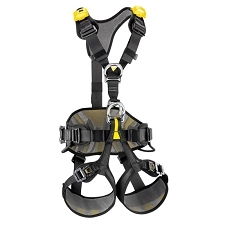 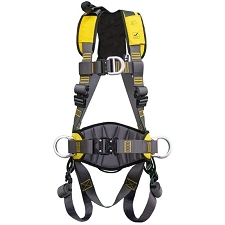 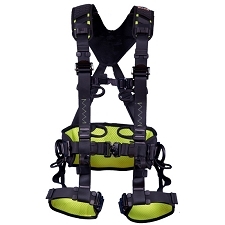 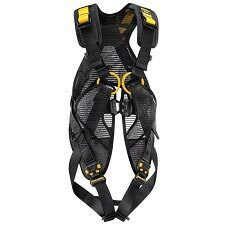 It is designed to provide comfort while working with the tools at heights. 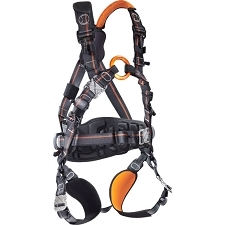 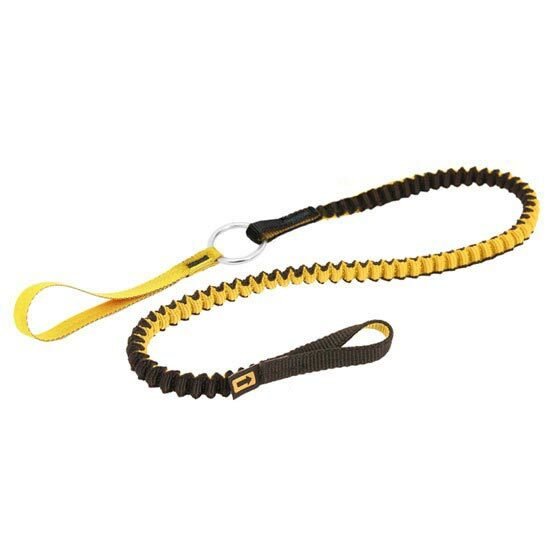 It is highly durable and flexible and should never be used for belaying.